During an interview with The Times, Jordi Cruyff explained why he believes that Ole Gunnar Solskjaer can be compared with Pep Guardiola. 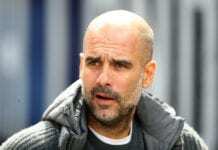 Now that Manchester United’s unbeaten run under Ole Gunnar Solskjaer has persisted for 9 straight matches, people like Jordi Cruyff have already started making comparisons between the Norwegian manager and another former teammate of his: Pep Guardiola. During his time as a professional football player when his father Johan was coaching the Catalan club, Jordi Cruyff wanted to try his luck in another historic squad and he moved to Manchester United. During his time with the Red Devils, Jordi made many great friends and Ole Gunnar Solskjaer was one of them. Together they conquered the 1996-97 Premier League title and two Charity Shields between the same years, but the Dutchman wasn’t part of the squad that won the treble because he left on loan to Celta de Vigo on the exact season. Just this Thursday there was a tweet that Cruyff posted of a visit he made to Carrington, where Solskjaer greeted him and both reminisced about their past as players for the Red Devils. Two days before this, the former player offered several interviews to outlets like The Times or the BBC where he talked about the Norwegian manager’s fantastic debut at Manchester United. The comparison he made on The Times was very interesting, it illustrates the new trend that is starting to get a hold of modern football. Major clubs no longer go for the manager with the most impressive trophy case or resume, they are now realizing that taking a young talent who knows the club’s philosophy is actually the best way to go about things. 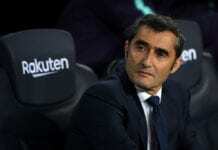 FC Barcelona started this trend back in the 2008-2009 season when they signed Pep Guardiola, an inexperienced new coach who knew exactly how the Catalan club should play and succeeded beyond expectations. But this trend didn’t stop there because it has also occurred with other clubs like Atletico Madrid with Diego Simeone, Zinedine Zidane at Real Madrid, and more recently at Manchester United with Solskjaer. All of these coaches were players for their beloved clubs and understand the values of each institution perfectly, that is the main reason why all of them have met a certain level of success. Cruyff isn’t comparing Ole and Guardiola’s style of football, only their deep connection to their respective clubs. When talking to The Times, Jordi explained his theory in detail and even used examples. “The most important thing was that Ole never put his ego before the interests of the club,” he said to The Times. “United’s DNA is winning, attacking, playing the same home and away, no waiting for the opponent,” added Cruyff. 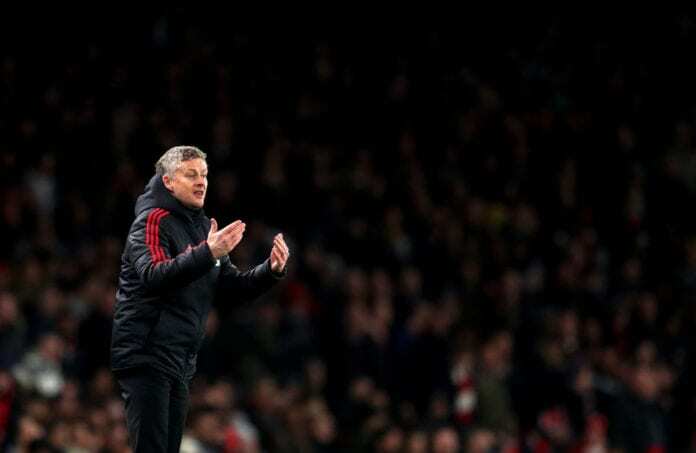 Do you agree with Jordi Cruyff, or is there another reason why Ole Gunnar Solskjaer is succeeding this early at Manchester United? Please share your opinion in the comment section down below.